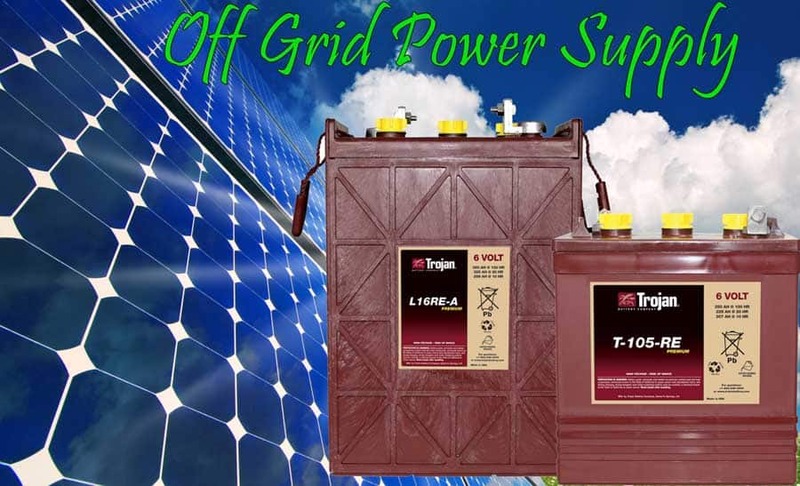 Flooded Lead Acid Batteries - AGM Batteries - Gel Batteries - Truck Batteries for Sale. 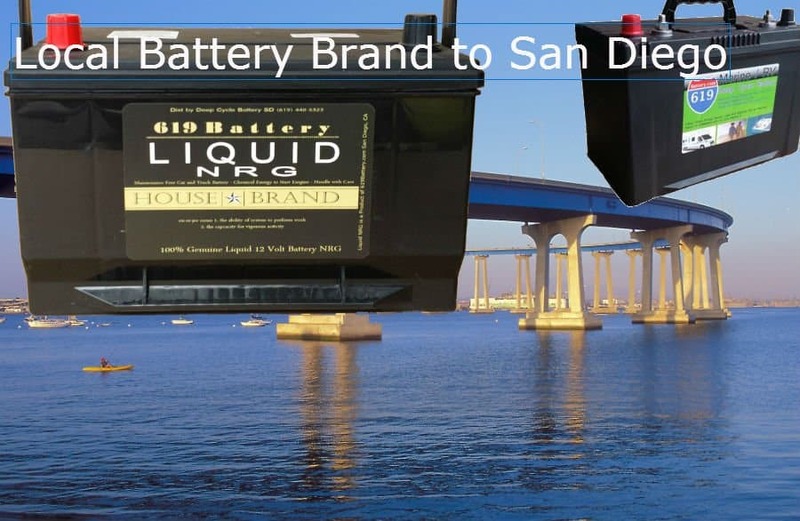 We Supply, Deliver & Install Batteries for RV - Trailer - Golf Cart- GEM Car - Marine - Solar - Mobility - Car/Truck - Heavy Equipment all over San Diego, East County, North County. 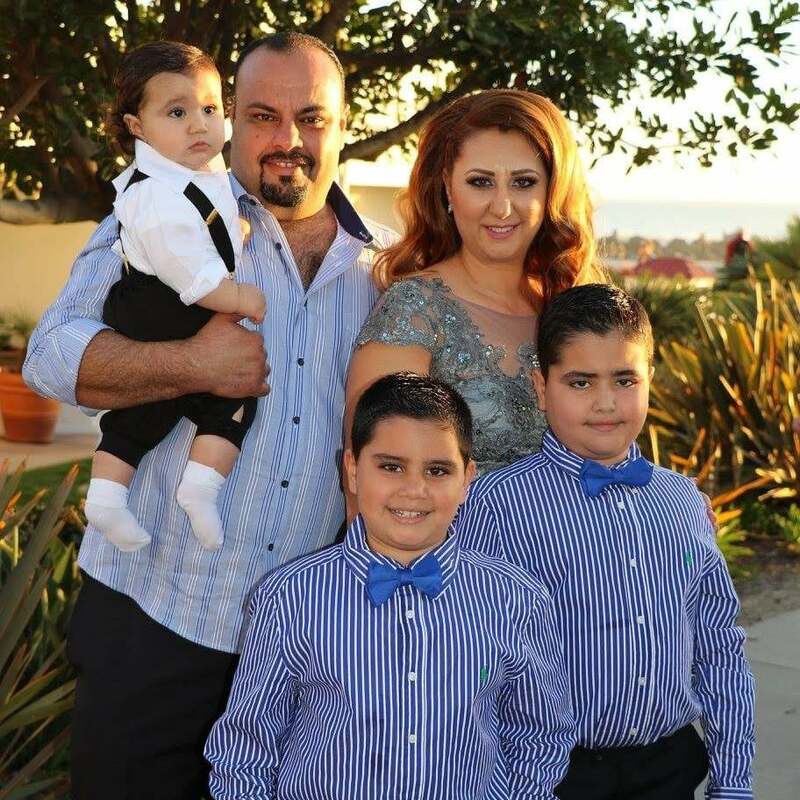 Palm Springs, Orange County & Long Beach. 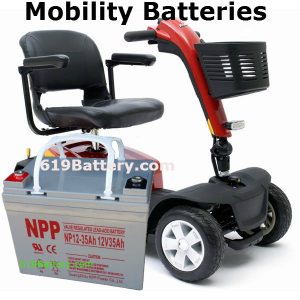 Contact us for a pick up at the North County battery shop (Vista). 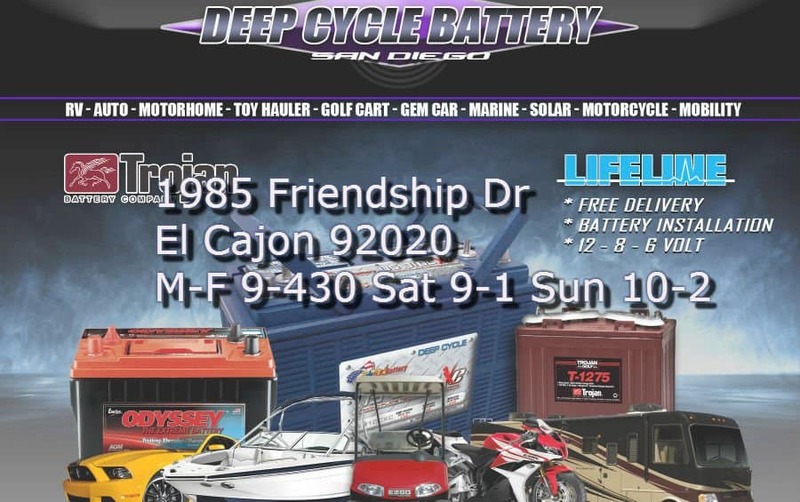 Shop located in El Cajon near Santee. 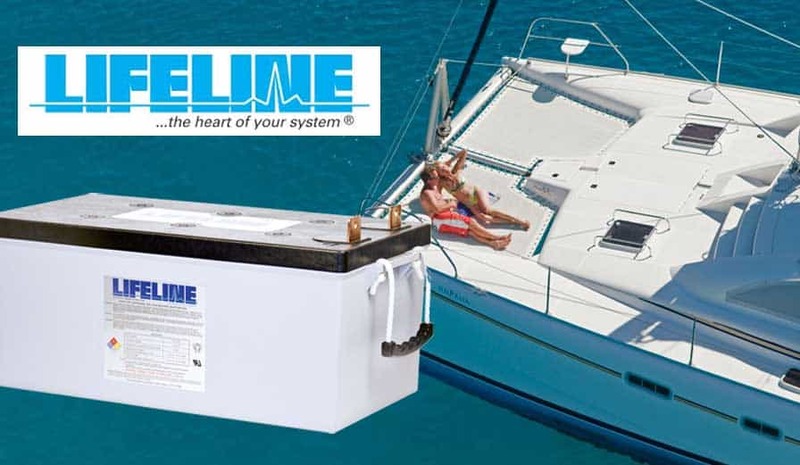 "Jeff was wonderful to work with. 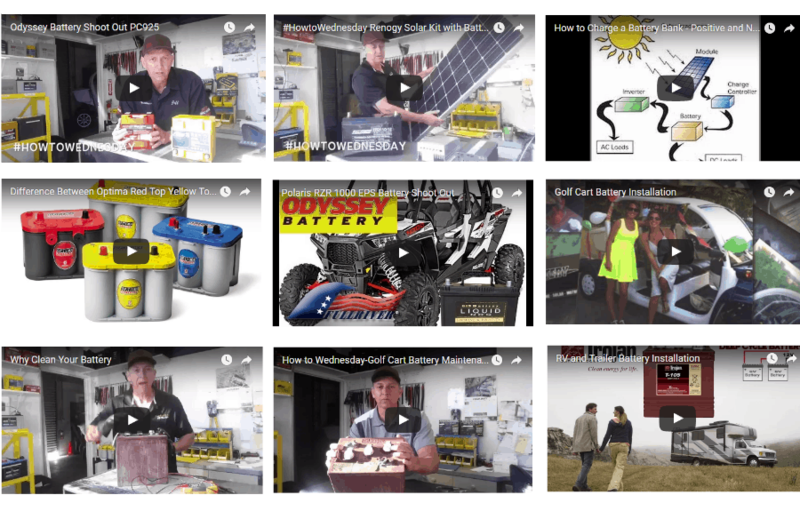 He is knowledgeable, fast, helpful, and friendly. 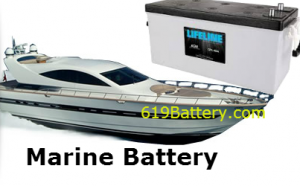 Great prices on both the installation and the batteries. 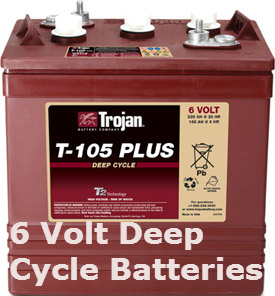 I found Jeff's U-Tube video on-line comparing the Trojan Pacer 6 volt battery vs the Costco Interstate 6 volt battery. 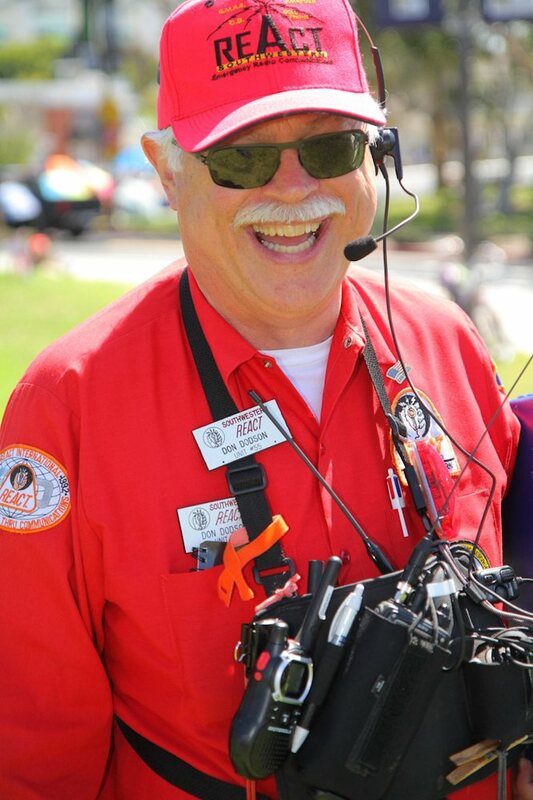 He was knowledgeable! 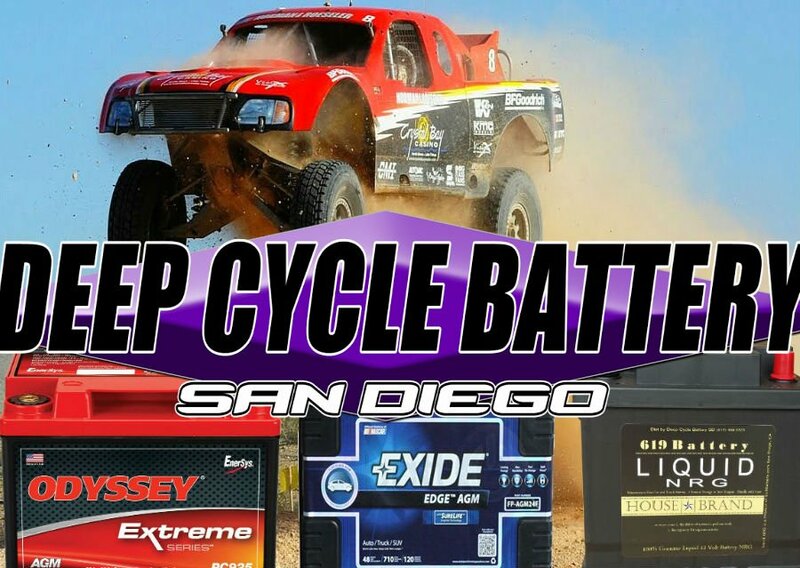 Deep Cycle Battery San Diego is a family owned battery shop striving to be the authority in battery application, battery connecting and battery charging. 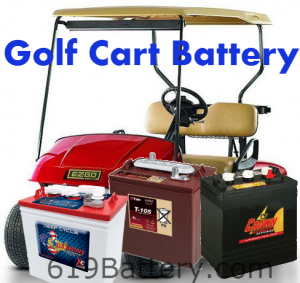 We will deliver the deep cycle batteries for your golf cart, RV, boat or solar system and place them where you need. 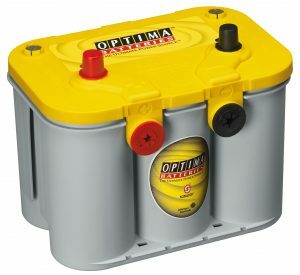 Can AGM Battery Be Equalized?